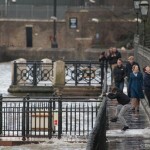 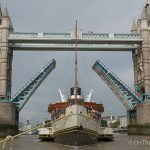 LONDON's flood protection barriers were raised on Saturday afternoon to protect the capital from a very high tide. 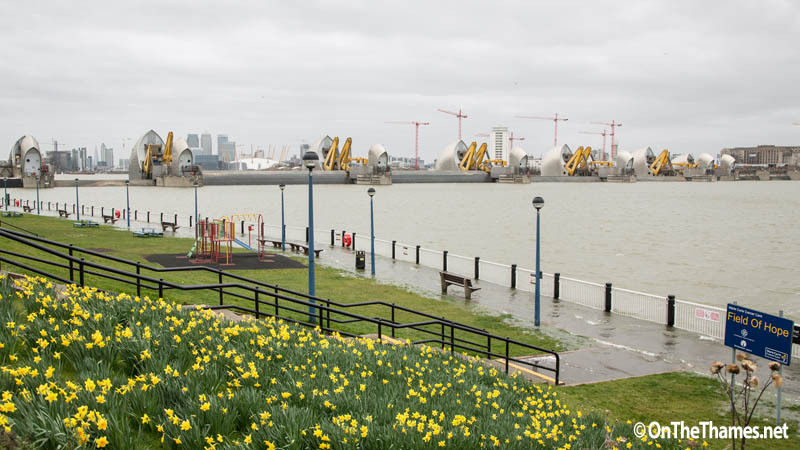 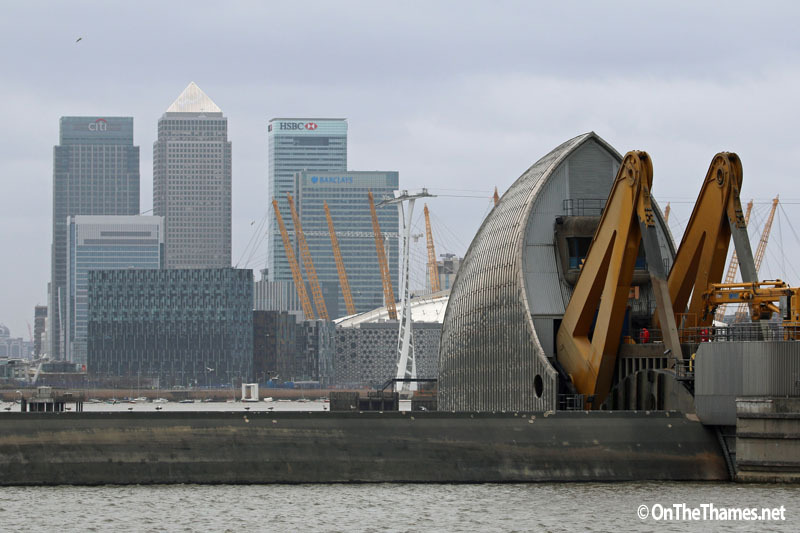 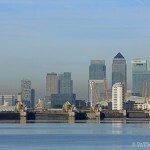 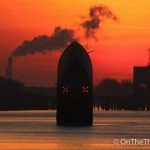 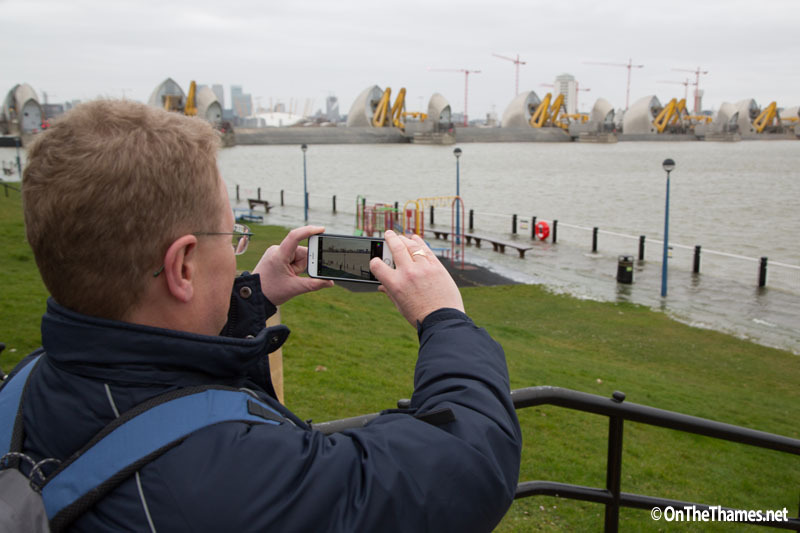 The Environment Agency raised the Thames Barrier for the 175th time to save London in its 32 year career. 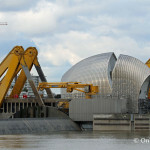 The gates started to rise at 10.30 and by noon the barrier was entirely closed. 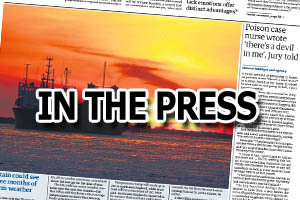 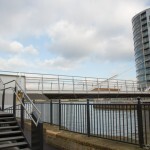 It was the first time the Barrier had been closed, outside of test closures in the 2014/2015 winter season, commented an Environment Agency employee on Twitter. 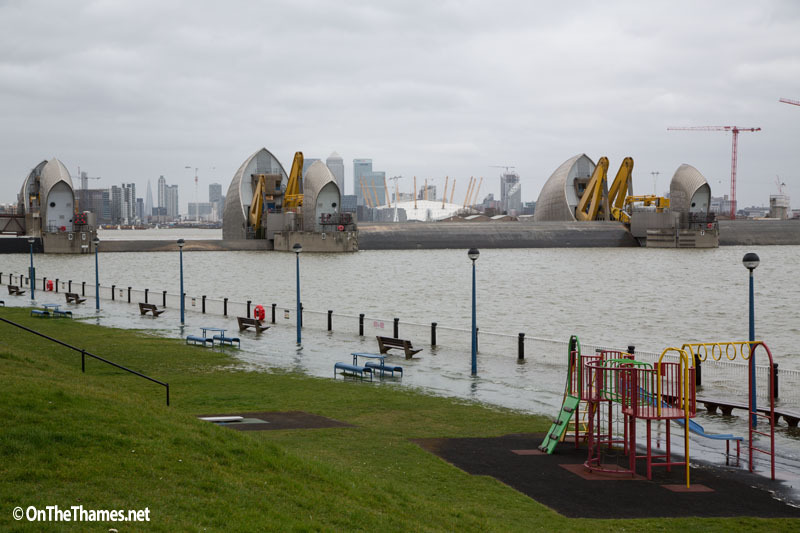 As high tide approached at about 2pm, water spilled on to the pavements and reached the tables and playground at Barrier Gardens which had all been sealed off.